At Nav Shikha, uPVC Pipes are not just a pipe dream. It is the result of a deliberate effort aimed at providing the best of uPVC pipes for every application. Way back in 1980, when uPVC pipes were just being introduced, Nav Shikha was among the pioneers to offer world class products to the Indian Markets. It's constant upgrading of technology and intensive R&D efforts have helped it to successfully establish a range of products unmatched in quality, performance and economy. Today, Nav Shikha Polypack uPVC pipes have earned the reputation of being most reliable and highly durable. Nav Shikha Polypack's supreme quality has won the confidence of Building Contractors and Govt. Departments, and leading architects and consultants have included them in their projects. Nav Shikha Polypack's commitment to quality has helped it's products command a premium in the market. Its unwavering adherence to high quality standards that is reponsible for the entire brand loyalty that Nav Shihka Polypack products enjoy today. Water supply schemes, domestic plumbing, electrical conduting,sewerage and drainage projects, irrigation works, tube well water, where ever pipes are needed Nav Shikha Polypack uPVC pipes have no equal in economy performance and durability. Nav Shikha Polypack Pipes are manufactured from pure virgin PVC resin with suitable chemicals added to give required mechanical strength and durability. These pipes are manufactured using sophisticated extruders to assure the customer of consistent quality. These pipes are checked for quality on the production lines and samples are taken for testing in the laboratory to ensure that the quality of pipes ahere to the standards prescribed for them. To satisfy the ever increasing demand for its products, Nav Shikha Polypack has added new production capacity for both extrusion and injection moulding. 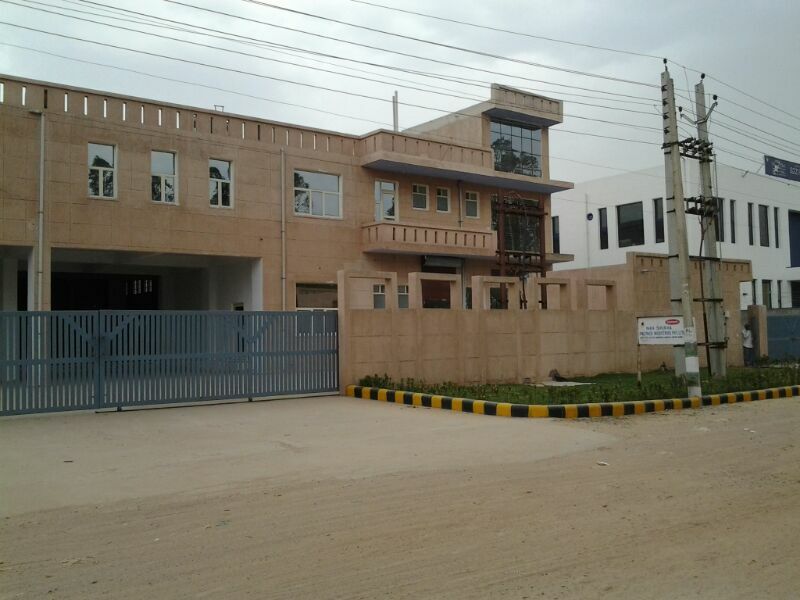 The increased production capactity as well as state of the art machinery used in the factory premises, puts Nav Shikha in a posistion to provide unmathced service to its customers both in terms of delivery times and product quality. The well equipped laboratory is fully capable of carrying out both its product development and quality control functions, reflecting Nav Shikha Polypack's commitment in both these areas.